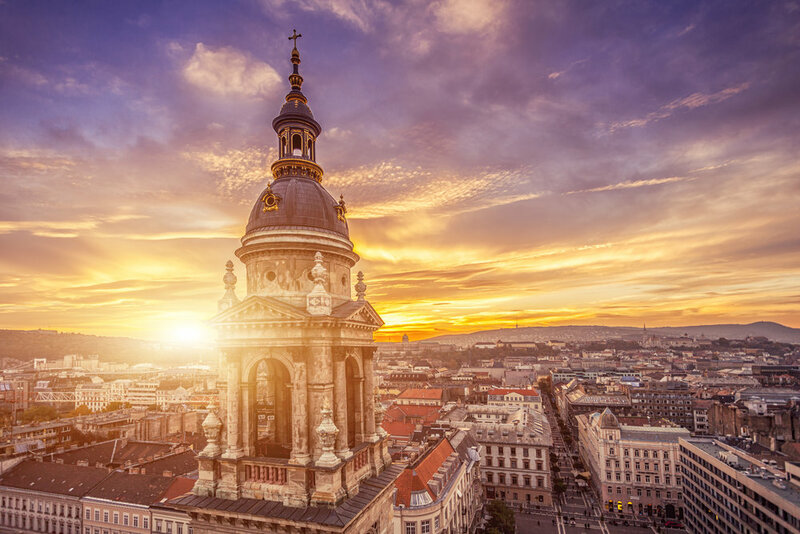 Located in the heart of Europe, with a history spanning well over a thousand years, Hungary presents unparalleled educational opportunities. Though Hungary is relatively a small country, it enjoys worldwide recognition for its educational system, representing academic excellence for 600+ years. The country's Universities have attracted over 15,000 foreign students to its various International Degree Programs. Hungary's Universities offer world renowned accredited English language degree programs in Medicine, Dentistry, Pharmacy and Veterinary Medicine. As also noted by a 2013 New York Times article, students choose Hungary over other countries not just for the high-quality education, as well as for its affordability. Admission to our Programs is open to candidates as young as high school graduates. Applicants with a university background may qualify for exemption from the entrance exam, as well as for transfer credits. GET GLOBAL Education specializes in expert, personalized assistance for the entire application process. We possess thorough understanding of the range of issues and concerns that applicants may have when they decide to pursue their studies in a foreign country. Most importantly, we are deeply familiar with the differences in the cultures and the intricacies of the educational systems and licensing in both Europe and North America. To receive exclusive updates about the Programs and the Application Process, sign up for GET GLOBAL Education's Newsletter!